A fledgling energy services company has seen its well solutions business notch up a bumper client list in just over a year. 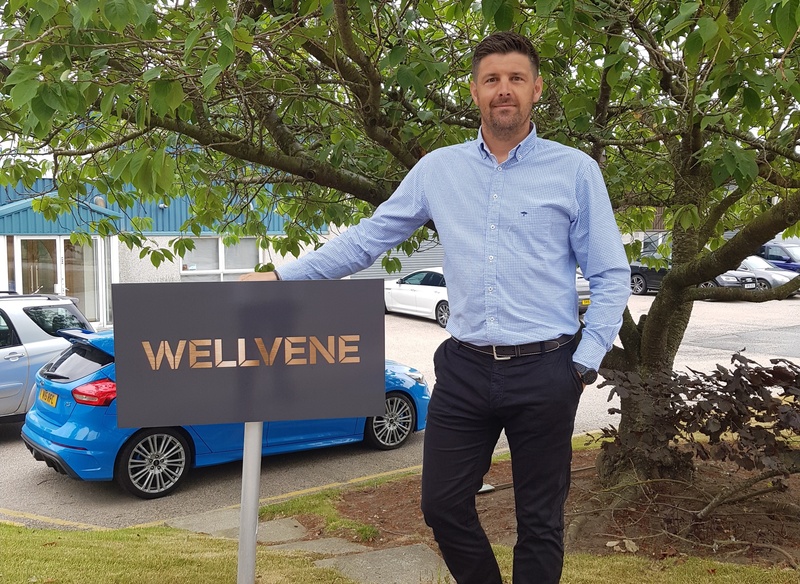 Bringing together five offshore veterans, Wellvene, based in Dyce, Aberdeen, claims to have found a gap in the market by being able to quickly produce bespoke tools for North Sea operators. 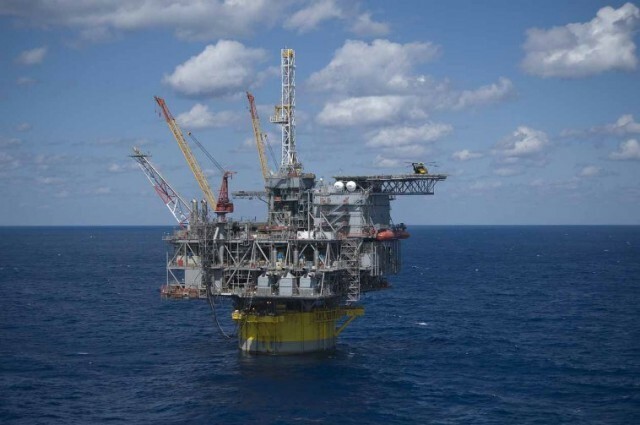 Although it is in only its second trading year, the firm has already reeled in orders from big North Sea players. 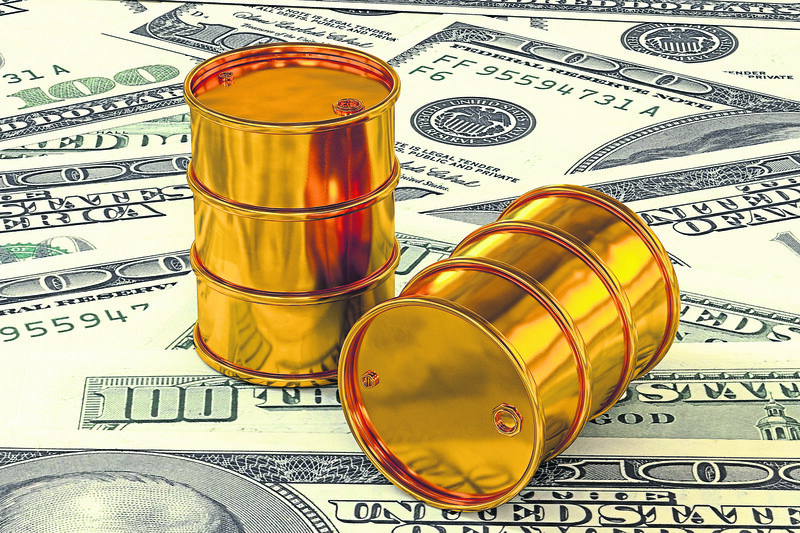 They include Apache, BP, Canadian Natural Resources, EnQuest, Maersk and Repsol. Wellvene operations manager Bronson Larkins said: “It is quite remarkable what we’ve achieved in such a short space of time. “We don’t have big contracts with companies. However, we’re on numerous approved vendors’ lists. “We focus on quick turnaround design, engineering and manufacturing. “With an operator, if they’ve got an operation that they’re planning in three or four weeks – a short lead time – they can come to us. “Or if they’re in the middle of operations and have hit a snag, that’s where we step in. Having previously worked together at another oil service company, Mr Larkins and business partner Stephen Crossan launched Wellvene early last year. The management team now also includes Mike Fraser, Craig Parley and Andy Stewart. 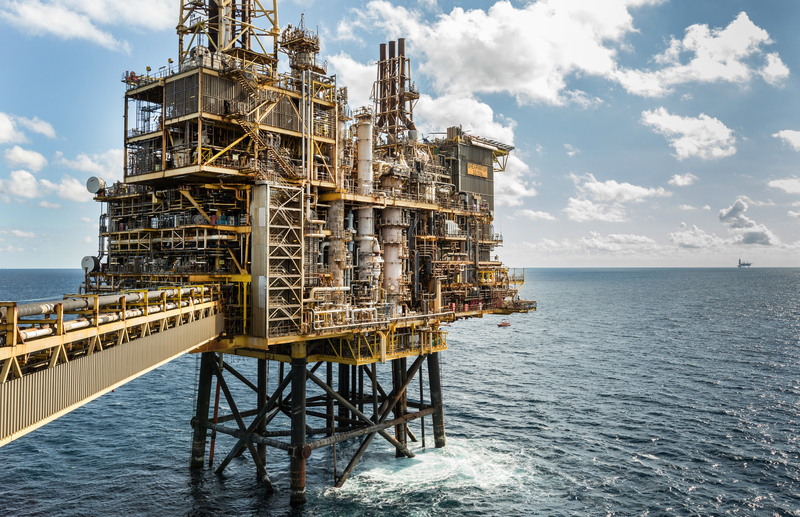 Wellvene says it has quickly made its name in the North Sea by being able to produce tools at around half the lead time of bigger firms. Expanding on the secret of the firm’s success, Mr Larkins said the goalposts moved during the oil and gas downturn for operators dealing with bigger service companies. He added: “Lead times had gone from 14-16 weeks right up to 35-40 weeks. Operators can’t plan an operation like that. “If a customer has got a problem, we’ll design something very specific to their requirements, and manufacture and test it. It may only be used once to fix that particular problem. However, that’s a big part of our business. 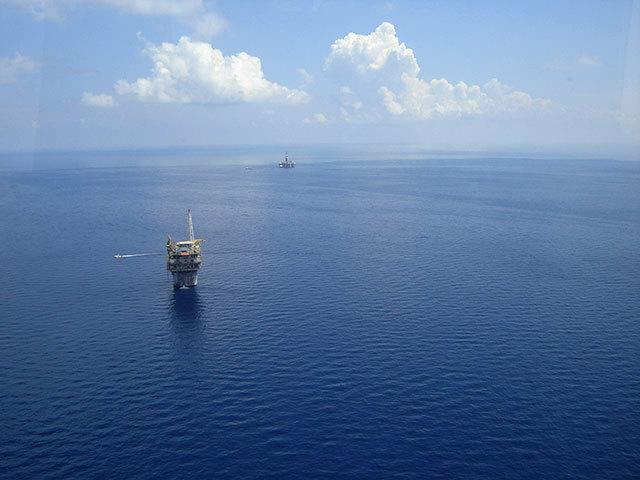 With the recent 30th Offshore Licencing Round opening up fresh North Sea territory, Mr Larkins is confident that Wellvene will be following companies into those areas.